Congratulations to our Client Sea Pony Studio for their feature on Lucky.com! Looking for a special piece of jewelry that not only looks good but helps to do good as well? 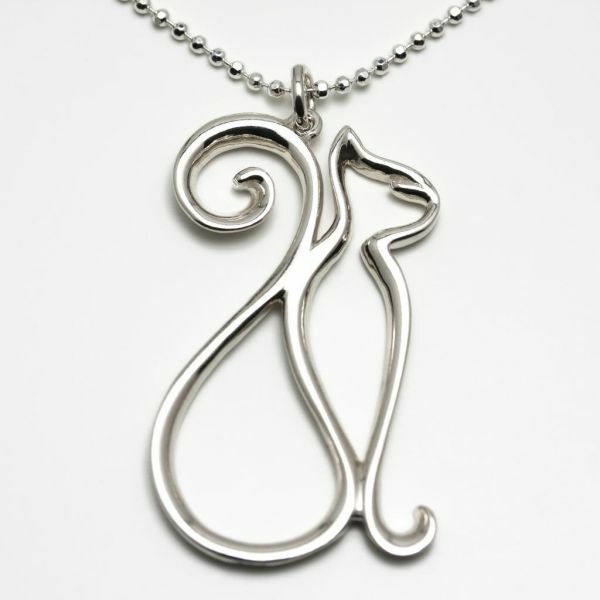 Express your love for animals while supporting those in need, with The Cat Eco-Friendly Sterling Silver Necklace. Artist and owner, Sara Pocius, blends simple elegance and sophisticated design into 100 specially crafted Cat Necklaces to benefit theÂ ASPCA. 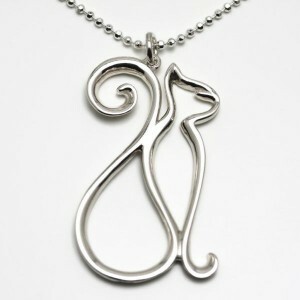 By recreating familiar forms with a continuous line drawing, Sara transforms her sketches into stunning flowing jewelry.Â The Cat is no exception, beautifully designed and created from one ribbon of sterling silver from the top of her tail to the tip of her toe.Â Her Sassy cat profile will make you smile, while becoming the perfect accessory to any outfit or style. All of the proceeds made from each Cat necklace will go straight to ASPCA aiming to help provide the animals with a second chance at happy lives. Check them out at seaponystudio.com!